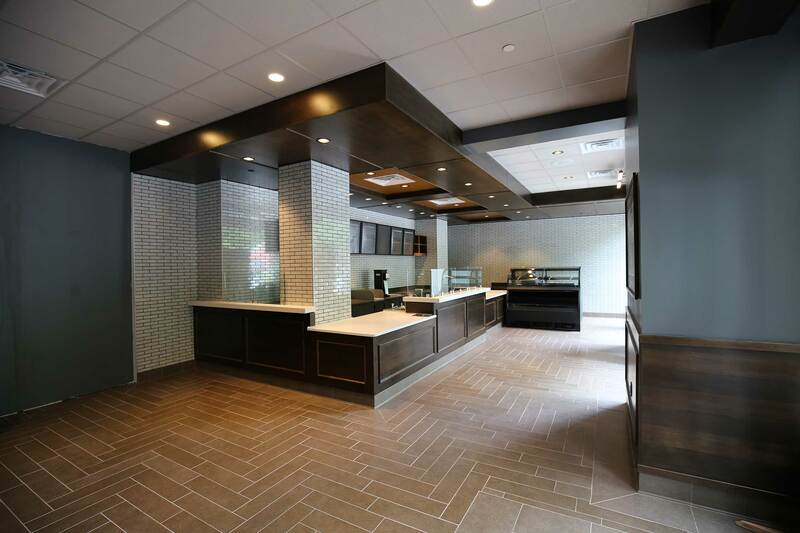 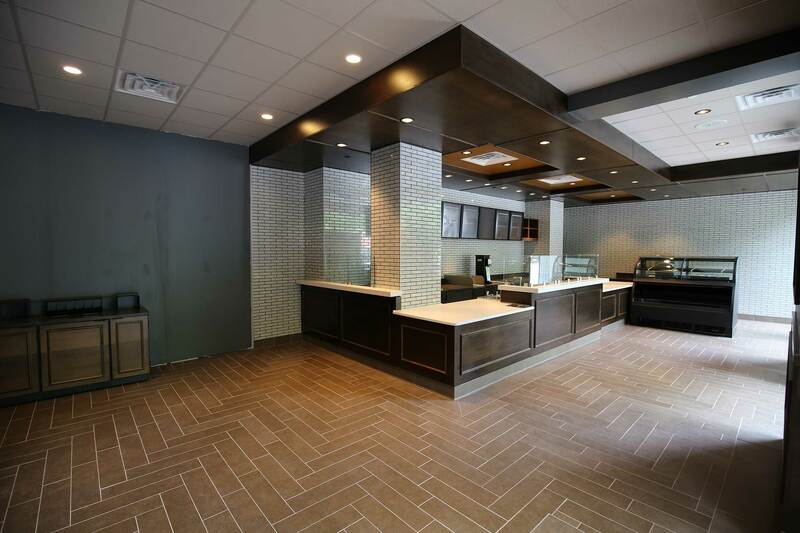 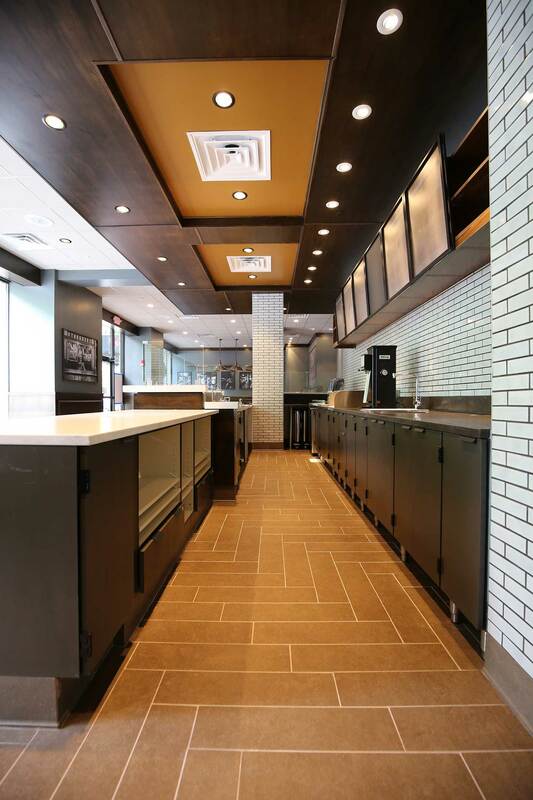 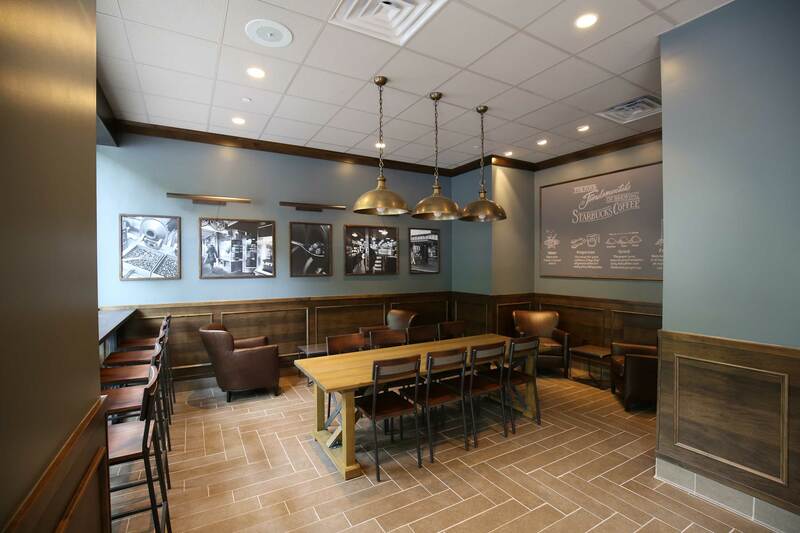 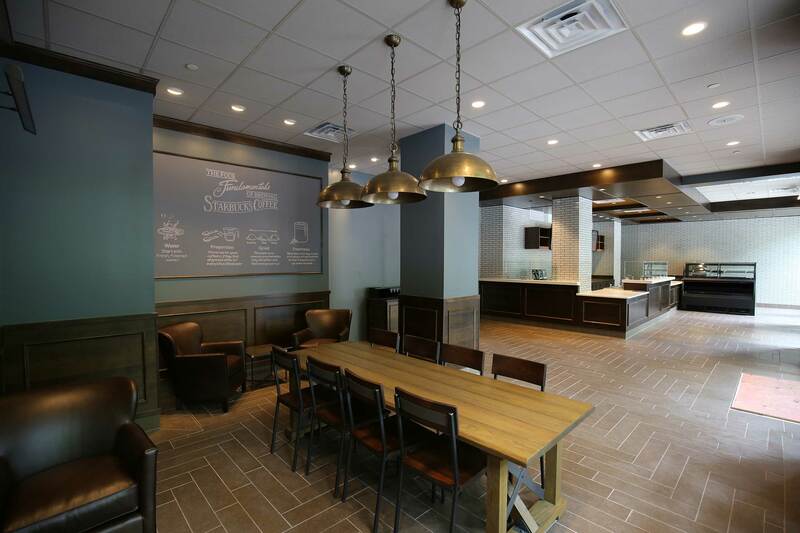 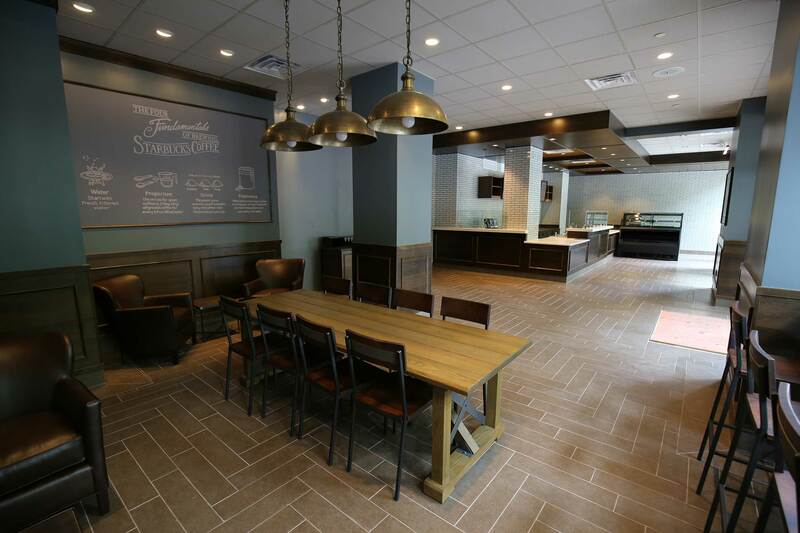 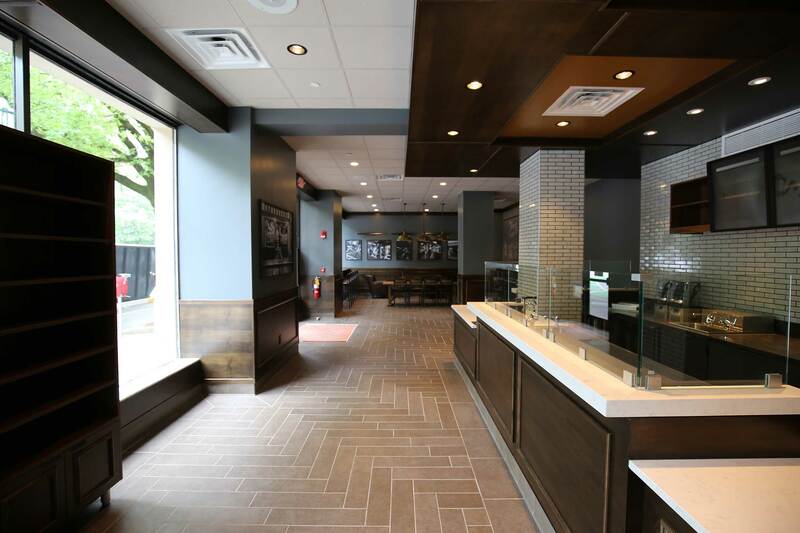 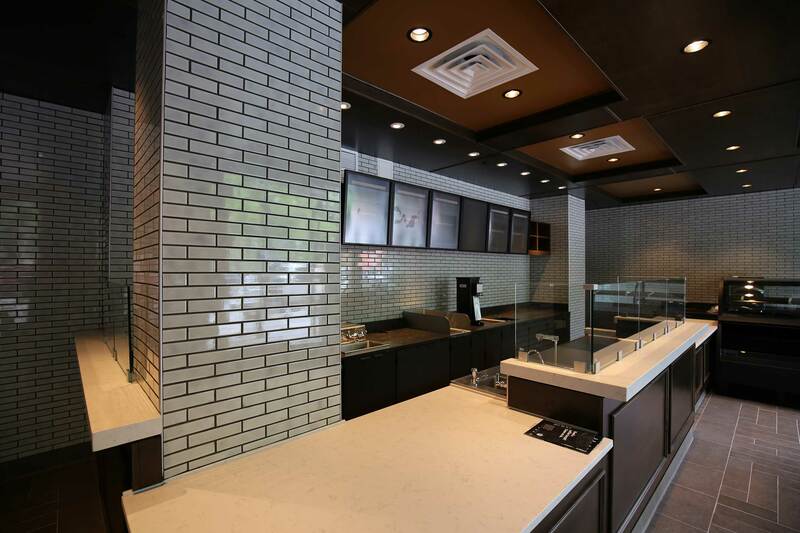 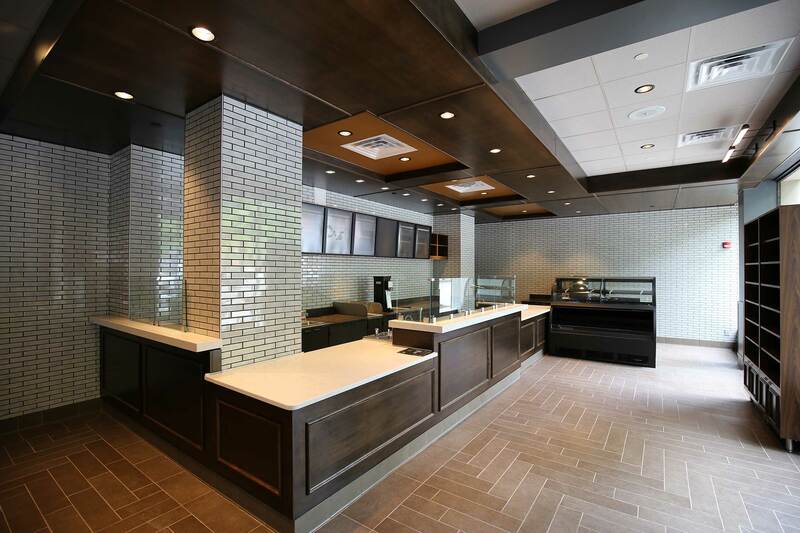 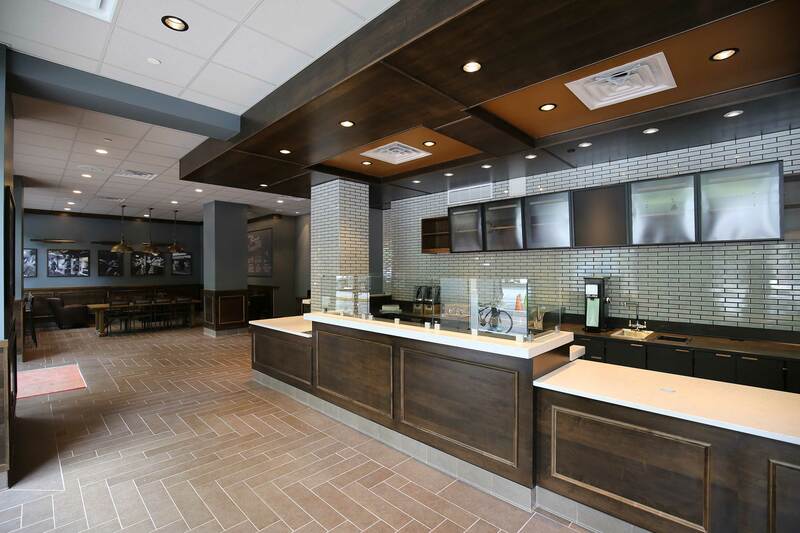 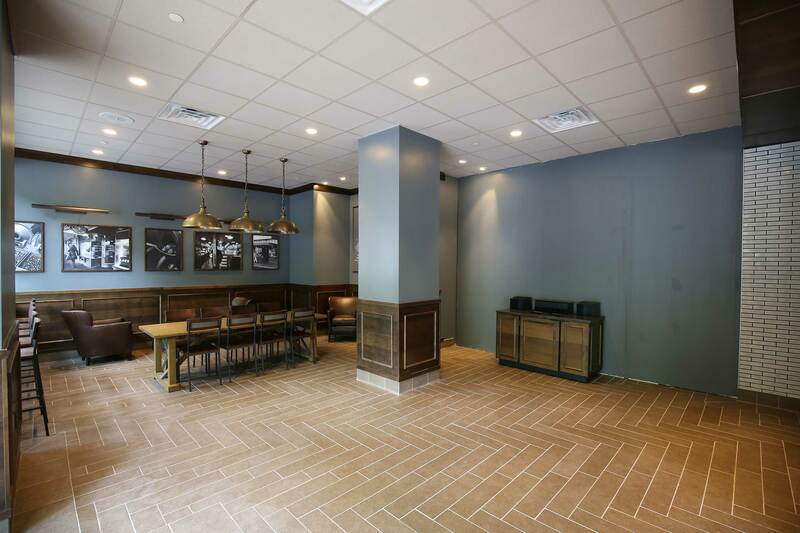 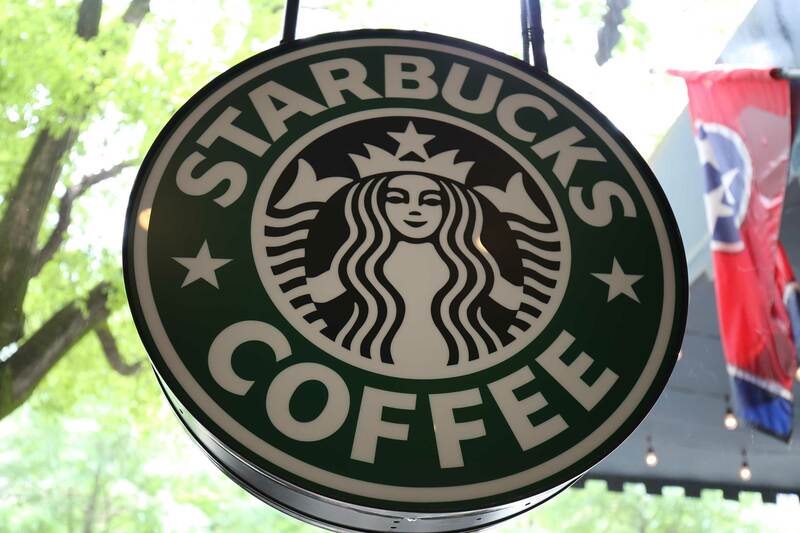 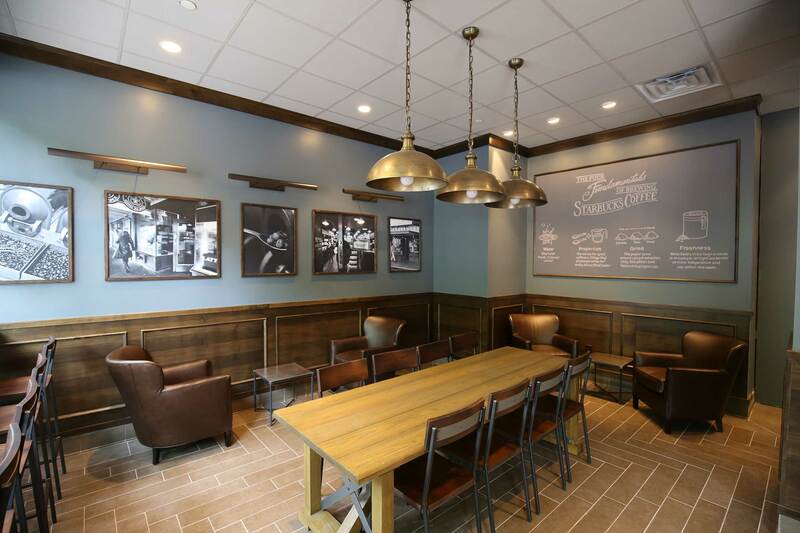 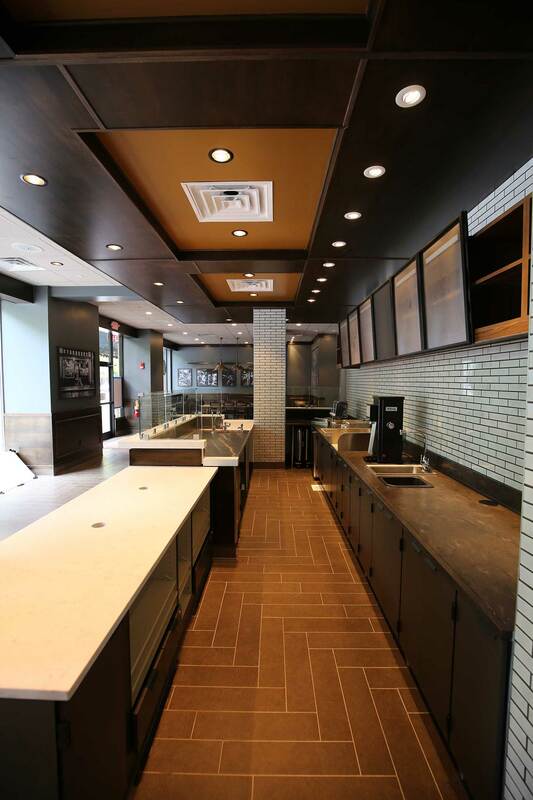 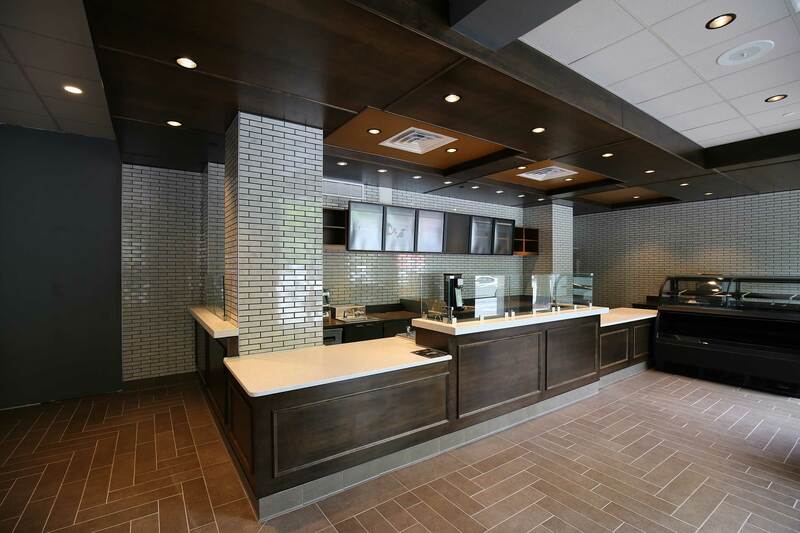 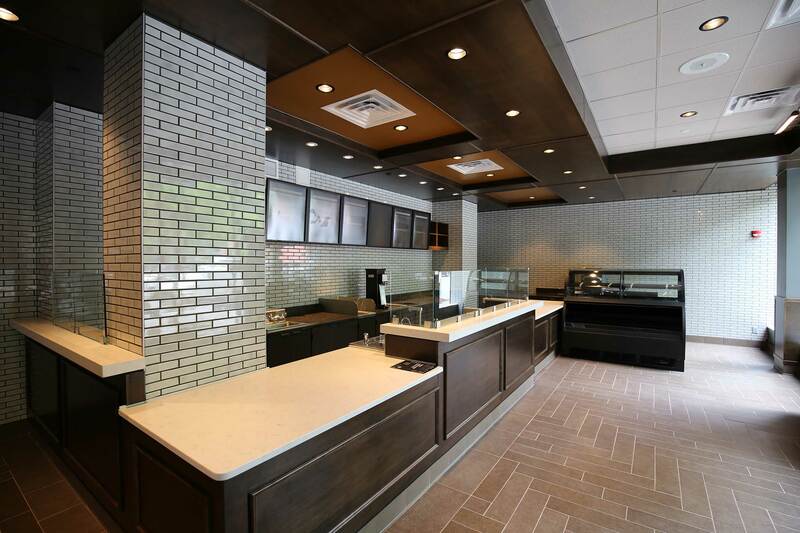 In the first phase of the renovation of the Read House Hotel, the first-floor Starbucks has received its makeover. 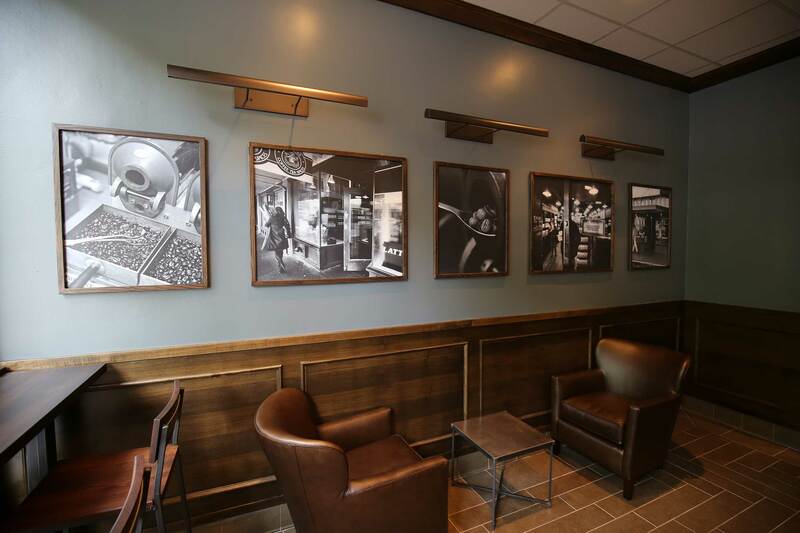 The coffee shop got a new layout and is equipped for technology that Starbucks has not yet released in Chattanooga, such as mobile pay through their smartphone app and cold-brew, nitrogen-infused coffee. 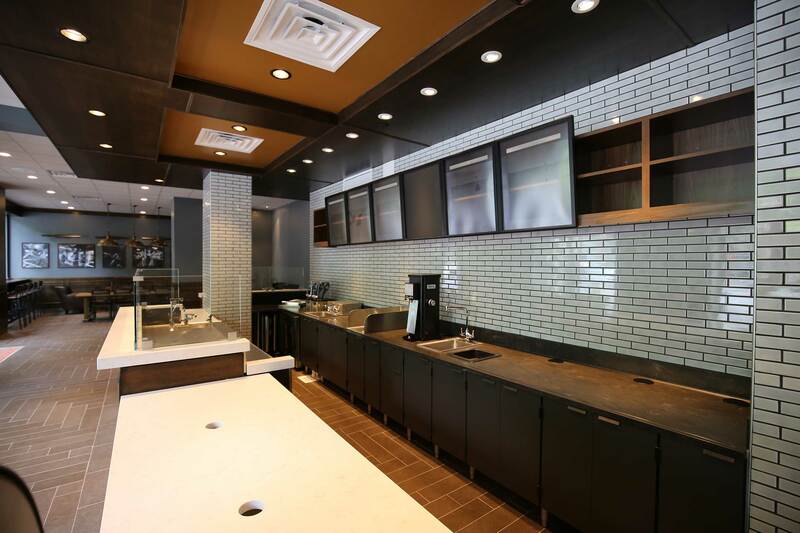 See the Times Free Press for more information.